King’s Quest is one of the oldest game series around and first appeared in the early 80’s with the eighth and last instalment released back in 1998. Earlier this year the game was re-imagined as an episodic series by developers The Odd Gentleman. Their aim was to use the latest technology while trying to keep the spirit of the originals alive. 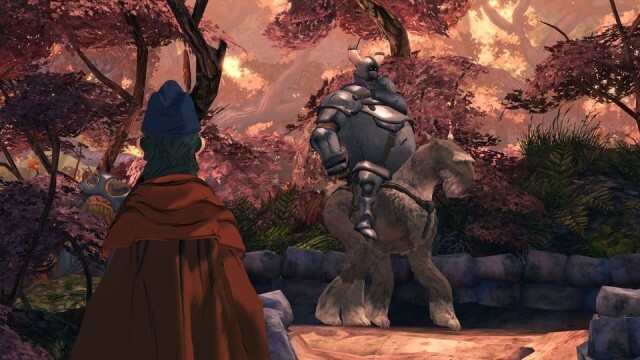 In our King’s Quest Chapter 1: A Knight to Remember review we were particularly impressed by the fabulous voice cast. We recently got to sit down with Michael-Leon Wooley who voiced Acorn and Achaka in the game to find out a little more about him as well as his experiences of working on King’s Quest and voice acting roles. Hi Michael. Thanks for taking the time to talk to Entertainment Focus. How are you today? I’m good and it’s my pleasure! Can you give our readers some background on yourselves and what other projects you have worked on? What have been your favourites? How did you get involved in King’s Quest? I was asked to audition, I was sent a few lines of Acorn, I recorded them and sent them off to my agents, I got a call a few weeks later telling me I booked it, and I was very excited. Were you aware of the King’s Quest series before this project? Have you played any of the previous entries? How did you get into voice acting? Any advice for any of our readers? Well, as I said, I started my career on Broadway, I’ve had a lot of vocal training through the years as a singer. I have a very unique voice, very low but big, and I have a big range, this business kinda came to me and I decided to pursue it, but the main advice I have to give is aside from a good voice, or an ability to do characters, you have to have the ability to take Direction!!! It’s key, and leaving ego at the door and being someone people like to work with. King’s Quest features a lot of humour, was it a fun project to work on? YEAH!!! My characters are hilarious and I have a ball doing them in the studio. Does voice acting for a game character present you with any unique challenges? 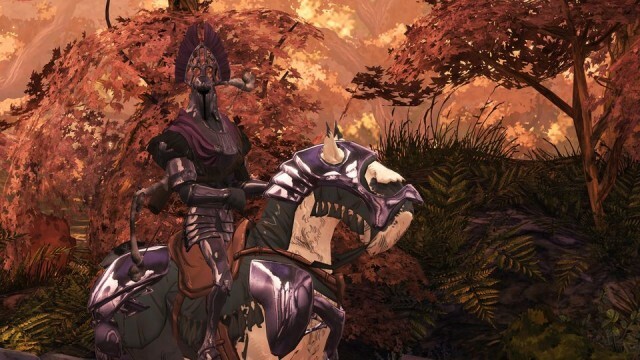 Have you had chance to play the first King’s Quest episode since it was released? I just got a console so I’ll start soon, but I’m a little nervous, I’ve got an addictive personality, I have a feeling when I’m in….I’ll be ALL IN!!!! Finally, are you playing any other games at the moment? And/or do you have any favourites? No other games yet, but I LOVE LOVE working on them. It’s my favourite thing to do in a studio!!! !